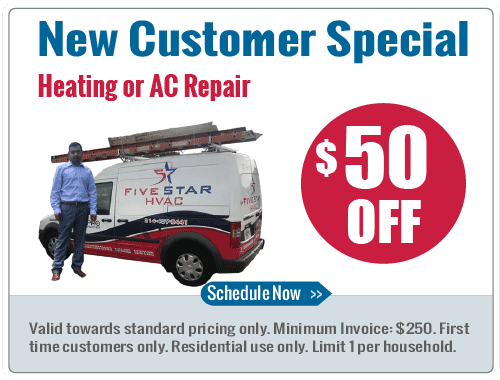 Repair your a/c in Rockwall Tx with 3 easy tips. Spring time is upon us here in Rockwall, Tx. Spring in Texas is a beautiful time of year, Bluebonnets will start to bloom, birds will be out and the weather is great. Not for long though as most of you in Texas will know by know, The weather here can change quickly. It can get very hot pretty quickly and your home air conditioning system may not be ready if you haven’t properly maintained the system . We’ll go through 3 tips that can help you fix your a/c system yourself. You see ice build up on your outdoor unit This is very common and can be caused by a few different things. First check you indoor air filter, if the air filter is very dirty it will minimize the airflow across the indoor coil and will cause the system to freeze up. 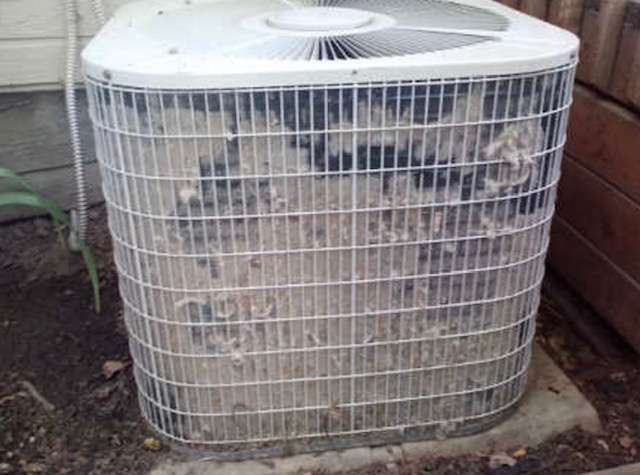 Second, your outdoor unit may be dirty as well. This is very common in areas with cottonwood trees especially on the backside of the unit closest to the wall. It causes the same type scenario where air can not pass through the coils and will cause it to freeze. The easiest way to fix this is to turn off the unit and spray it down with a water hose. Spraying it from the bottom up in a upwards motion all around the sides. You should try to do this a few times a year and maybe more often if you have the cottonwood trees mentioned above. 2. Your indoor unit is running but the outdoor doesn’t run This can also be caused by a few different things will go over. First i like to always start with the simplest solutions. Check your breaker box. You should have to different breakers, usually your indoor unit will be marked Heater or Furnace and your outdoor will be marked A/C. Pull them all the way back and then back to the on position to make sure it resets correctly. You should also have a second breaker outside near the unit itself. Make sure it is turned on as well. Second you may have a internal switch that is cutting off the power to the unit. It can be installed in a drain pan or in the pvc line. If water is detected it will shut off the outdoor unit until the drain is cleared. 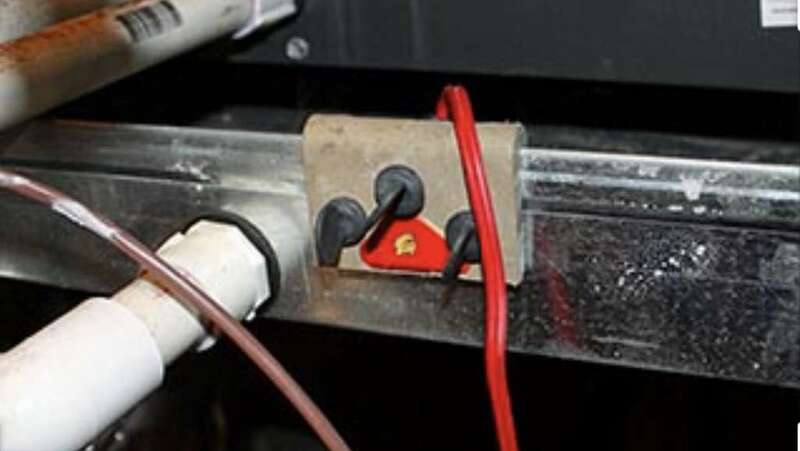 Try blowing out your drain line and see if that resets the power to your unit. If you a/c system does not do anything when you click the thermostat it could be a power issue. First i would have you check the batteries in the back of your thermostat. Some will have backup power but others run only on batteries. Second check by your indoor unit especially if its in the attic, if anyone has been in your attic they may have accidentally turned the power off to the unit. It looks just like a light switch, which is sometimes marked furnace or heat but may be worn off and could have been shut off by someone. These are just a few tips that will hopefully get you cool air again fast. If not, Please give us a call and we can set you up with an appointment same day.